The catwalks are awash with fresh-faced, natural, pretty looks with bursts of colour and a soft fairytale finish to them. Think baby pinks mixed with bright corals, floaty soft hair with wispy braids, and porcelain perfect skin. 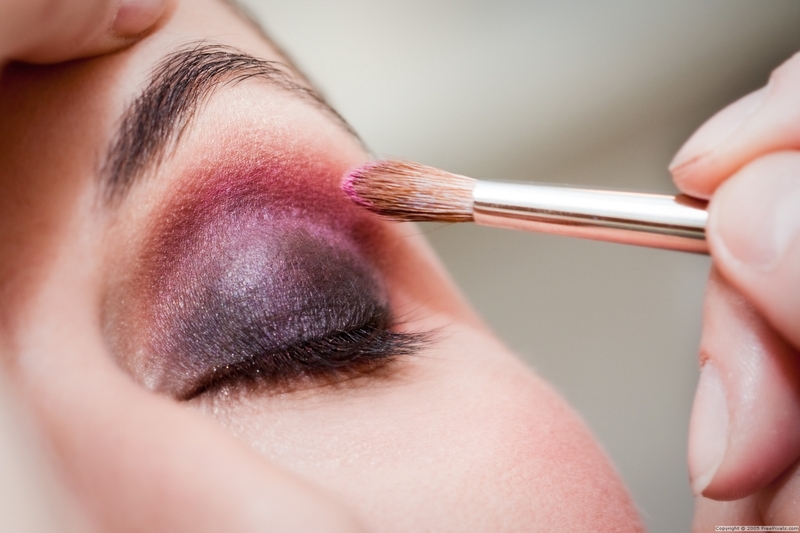 Colorful eye make-up is a hot make-up trend for this year’s Spring season. Shades of green, blue and yellow add a lot of fun and look fresh for spring 2010. 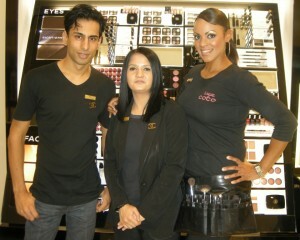 “This season is all about illumination” says Estelle Gordon of the Chanel Make-Up Studio in Gateway. “Spring sees a four colour palette with greens and shades of yellow proving to be the most popular. This year Chanel also designed as street-inspired collection for Soho and the focus is all on soft skin, big lips and metallic nails” she says. Natural looking Make-Up is a hot makeup trend come 2010. Flawless skin and little mascara, glossy lips and a mineral foundation completes this look. Chanel has also introduced a new foundation which is gorgeous and as light as water in the Vitalumiere foundation. Another product to look out for this Spring is the Aqualumiere lip gloss. “I think that’s what makes Chanel so unique,” says Kurneal Chetty of the Chanel Make-Up Studio. “We go the extra mile for our clients and offer a range of make-up that is designed for the runway but made for women from every walk of life. Chanel offers style to everyone it isn’t exclusive” he says. From the catwalk to the sidewalk, the Chanel make-up team based at the Chanel Make-Up studio will guarantee you leave looking like a Hollywood star. 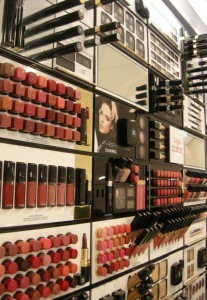 “Our daily customers are our celebrities” says Neil Ramautar of Chanel. “We have worked with many agencies and models across South Africa but our clients are our true stars” he says. Some of the local personalities the Chanel team have styled include former Miss SA Claudia Henkel, TV personality Natalie Becker as well as Khanyisile Mbau. “We also offer portfolio days where clients can come in to the studio and be styled to look as a celeb of their choice in our “Chanel Me Famous” day on the 17th September. Would you like to have your make-up styled as Gossip Girl’s Blair or have Eva Longoria’s smokey eyes? Here’s your chance as the Chanel Make-Up Studio has generously offered four lucky Socialites the chance to become styled as your favourite Hollywood Celeb. Simply email us at [email protected] with your name and contact details and the celeb of your choice. Winners will be notified on Wednesday 15th September.